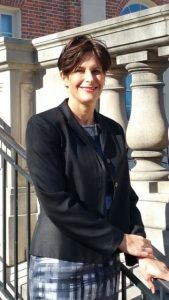 Chapel Hill, North Carolina – – As a criminal defense lawyer based in Chapel Hill and an active member of the Orange County Bar Association, I am in court constantly and enjoy a positive relationship with the prosecutors and bench officers. I can offer you the knowledge and confidence that only a local lawyer possesses. 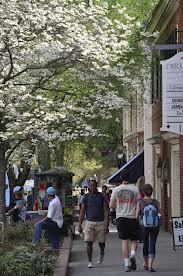 I advise and defend Carolina students on a wide variety of felony and misdemeanor cases, such as alcohol violations, narcotic/paraphernalia, assault, theft and Resist/Delay/Obstruct charges in criminal court and am able to provide assistance in Honor Court. I also represent high school students from Chapel Hill High, East and Carrboro. I am well versed in teen and emerging adult mental health and brain development issues gleaned from my work in capital and juvenile delinquency defense. I am able provide knowledgeable insight and advice to educate and guide the prosecutor and ultimately, the judge. 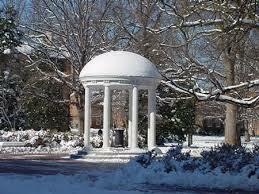 I also represent many professionals living or working in Chapel Hill and RTP. I assist many professionals with their criminal cases in order to procure the best possible resolution to preserve their record, reputation and employment.